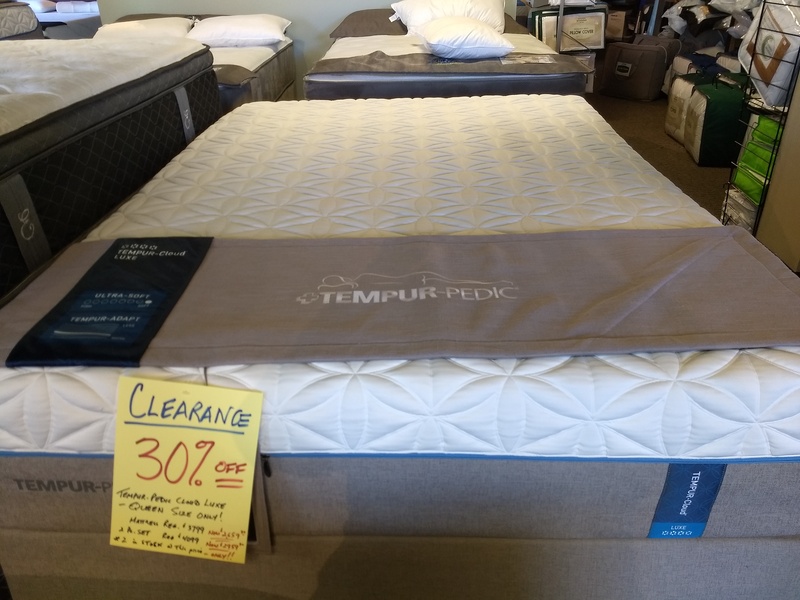 We are clearing out our warehouse, meaning we have found many discontinued mattresses and we need to sell them NOW! All have been reduced for quick sale. 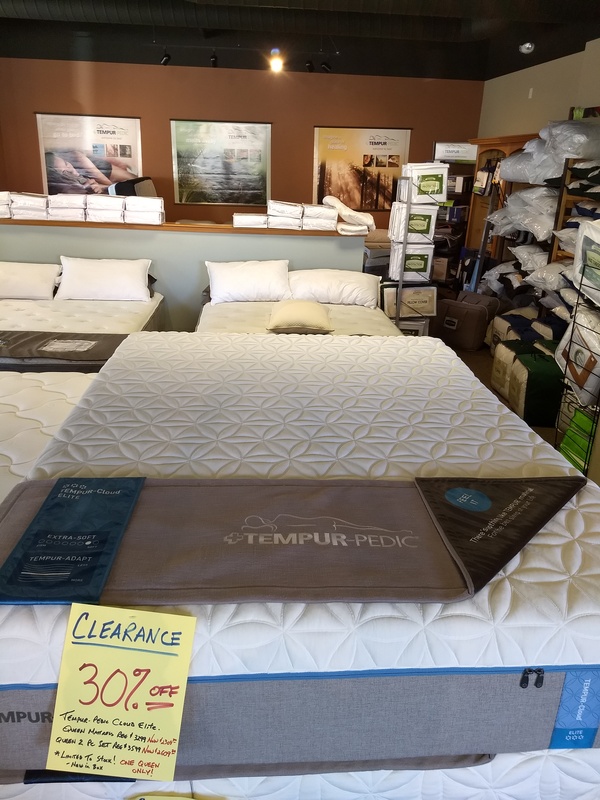 A rotating stack of our CLOSE-OUT beds is on display in the center of our showroom. Many are one of a kind, so hurry for the best selection!